Equipped with the world’s first hybrid control ring – The f1.8-2.5 large-diameter lens boasts high-quality images that rivals that of SLRs! Olympus Imaging Singapore is proud to announce the OLYMPUS STYLUS XZ-2, its flagship model boasting a bright f1.8-2.5, large-diameter, 4x optical zoom i.ZUIKO DIGITAL lens, along with the world’s first hybrid control ring. 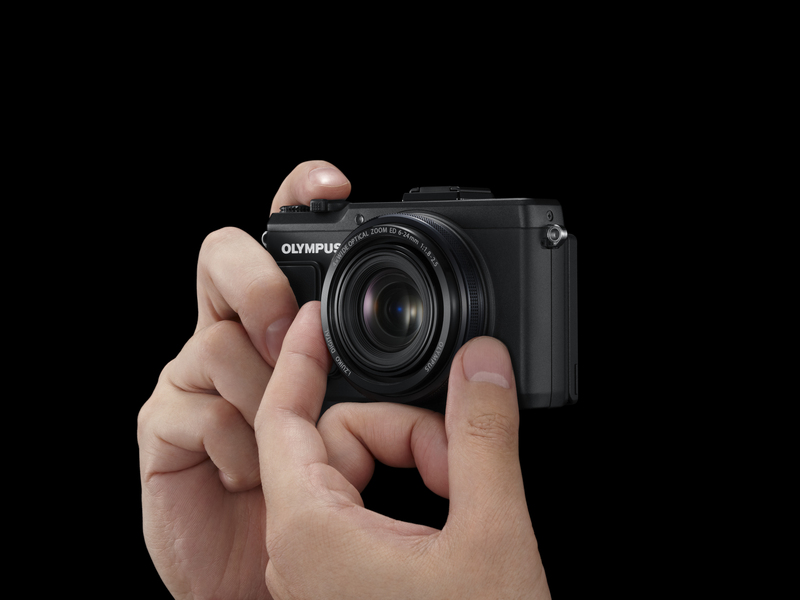 The OLYMPUS STYLUS X series is Olympus’ flagship compact camera, being the first compact digital camera with a lens bearing the ZUIKO name. The ZUIKO lens was first included on the Semi Olympus, the first-ever Olympus camera in 1936. The ZUIKO lens has been used for the past 76 years, continuing its tradition as a high-performance lens. In January 2011, the OLYMPUS XZ-1 was announced as the first model in the X series. As a large-diameter lens with a bright f1.8-2.5 from wide-angle end to telephoto, it has continued to garner praise as a lens that delivers high image quality for a digital camera. 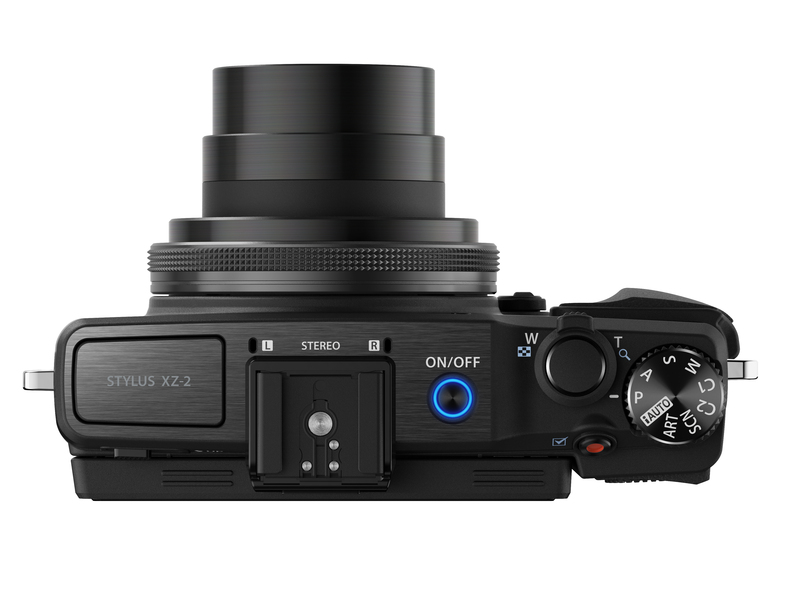 With the combination of the newly developed 1/1.7 type back-illuminated CMOS sensor on the large-diameter lens, and the SLR image processing engine TruePic VI, the STYLUS XZ-2 achieves the highest image quality of any Olympus compact digital camera. The lens, which is bright even up to the telephoto end, delivers high-end performance in image quality and soft-focus bokeh effects even when shooting in dark conditions. The back-illuminated CMOS sensor was newly developed to take advantage of the bright f2.5 setting at the telephoto end of the lens. The 1/1.7 type sensor is larger than the sensors of most compact digital cameras, providing an advantage in image quality. At the same time, a larger size sensor would make it difficult to design a bright, high-performance lens. Hence, the current size is the best possible match. The operability was also designed with care and precision. The world’s first hybrid control ring allows users to switch operating styles and functions to match their control preference. Users can assign function selection depending on their desired operating preferences. The “digital” operation provides a solid click on controls, whereas the “analogue” operation offers a smooth feeling on controls. Basic operations and settings, starting with touch controls and Live Guide, as well as the refined UI are the same as those used on OLYMPUS PEN and OM-D E-M5 cameras. In addition, as users can change the angle of the 3.0 type 920,000 dot rear monitor, keeping an eye on the subject from a low angle or high angle is a cinch. Metal materials are used for the strong and sharp form of the top cover, plus the mode dial is cut from metal, giving the controls a solid feel. For a sure grip, a removable grip is included as a standard feature. With an optimised control button layout, the STYLUS XZ-2 brings a comfortable feel to camera operations. The hybrid control ring allows users to switch the control style and functions, as well as switching between the analogue and digital ring for the dial around the lens. 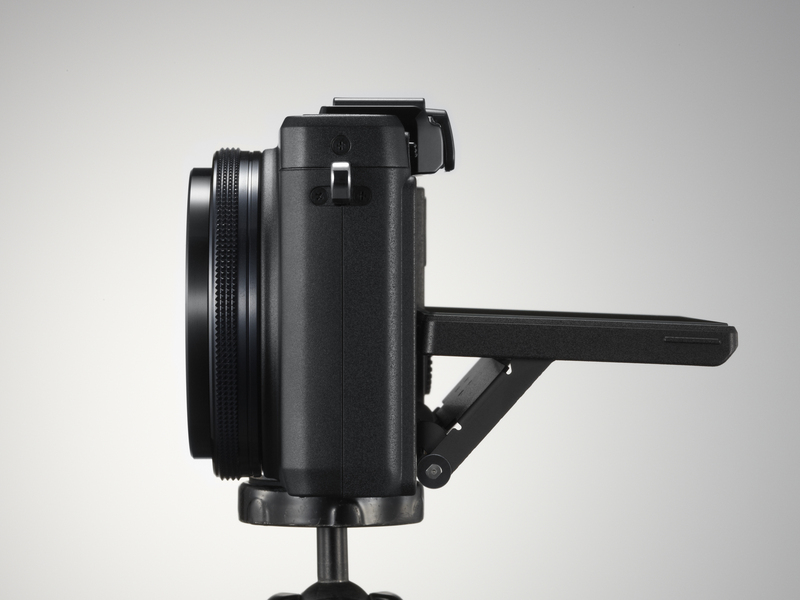 When the lever next to the lens is placed downward, the ring around the lens switches to analogue control, allowing users to use it as a focus or zoom ring. 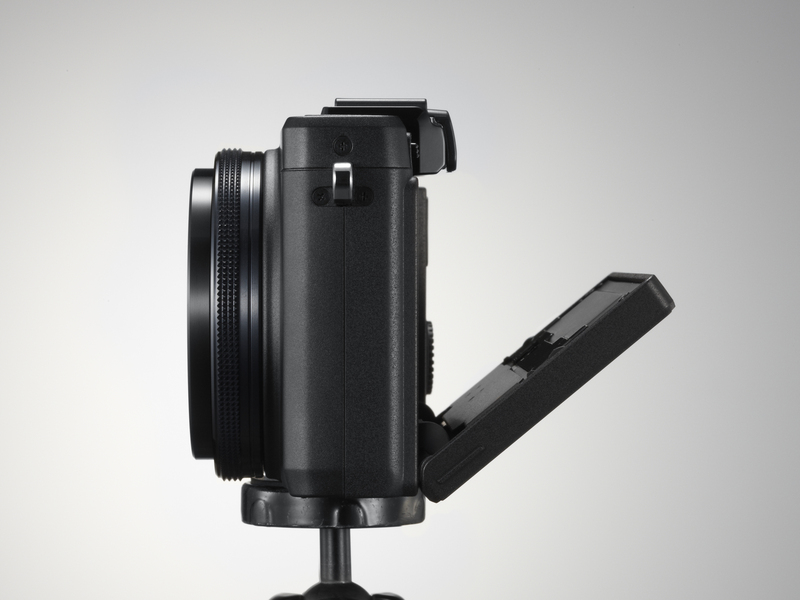 If the lever is placed at an angle, the ring around the lens switches to digital control, allowing users to change exposure-related settings quickly and easily. This feature will allow users to fine-tune the focus in macro, select a composition when shooting, and set the exposure, all without taking their eyes off the subject. The Touch AF Shutter function allows users to instantly select the subject they want to focus on simply by touching the screen. With the OLYMPUS OM-D E-M5 world’s fastest AF and an inductive electrostatic type touch screen, users can instantly select just the subject they want to focus on and activate the shutter, easily adjust Live Guide settings, select the AF location, enlarge images in playback, and browse images. 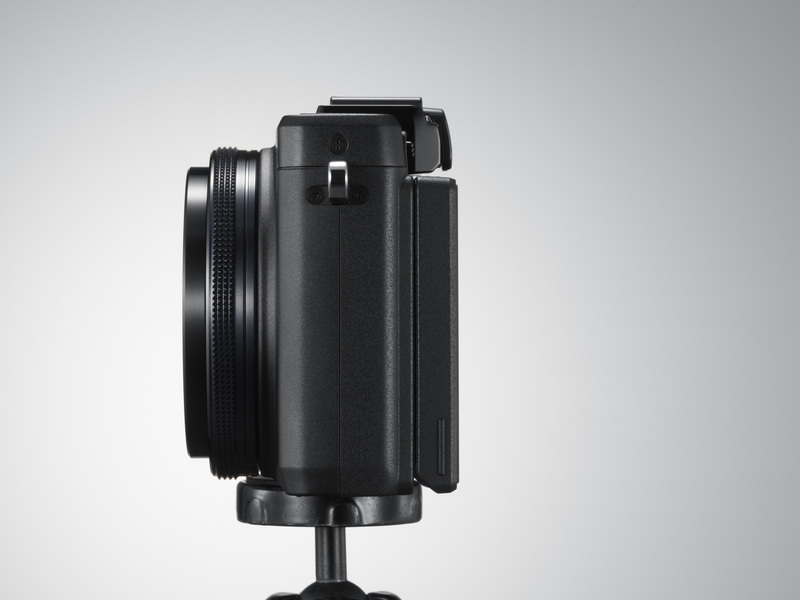 The lens on the STYLUS XZ-2 is a 4x optical zoom that covers a focal range from 28-112mm (35mm film equivalent). The maximum aperture of the lens at wide-angle is a bright f1.8, but the telephoto end also boasts a very bright f/2.5. The lens fulfills the same quality standards as an SLR ZUIKO DIGITAL interchangeable lens with even, sharp depiction capability as well as reduced ghosting and lens flares in images. The DSA (Dual Super Aspherical) lens boasts a high refractive index and powerful aberration cancellation capabilities in a single lens. Each HD (high refractive index, high dispersion) lens and each super HR (super high refractive index) lens contributes to a high refractive index, reduced number of lenses and shorter lens length. The EDA (Extra-low Dispersion Aspherical) lens prevents chromatic aberration at the telephoto end. This lens is a combination of Olympus’ superb lens technology and the spare-no-expense design process when it comes to using the same materials as on Olympus SLR lenses, resulting in an extremely bright and high image quality lens. The “i” in i.ZUIKO stands for “eye” and “integrate”. iHS Technology – iHS Technology is included from 2012 Spring and Summer models. iHS stands for “intelligence”, “high-speed”, and “high-sensitivity”. With a 12.0 megapixel, back-illuminated CMOS sensor, and the TruePic VI image processing engine established with the OLYMPUS PEN, this camera achieves high-sensitivity, low noise, and a high-speed AF. Even in backlit, or nighttime scenes, the camera can beautifully capture images, just as they are seen by the human eye. With HDR backlit correction, the camera captures multiple images at different exposures and automatically merges them into a single image with a single shot. With Super Resolution technology, users can zoom up to 8x with minimal image degradation. As an added facet of Intelligence technology, iAUTO can automatically detect up to 30 different scenes. By using the same imaging engine as the OLYMPUS PEN, the popular Art Filter is available on this model. With 11 Art Filters and 5 Art Effects, users can easily bring their artistic visions to life. DUAL IS is an image stabilisation that uses digital SLR algorithms and counteracts the direction of camera shake by moving the CMOS sensor via a shift-type image stabilisation mechanism. By using this function in combination with high-sensitivity shooting, camera shake and subject blur is effectively reduced, providing double image stabilisation. With a 1920 x 1080 High-definition size and MOV/H.264 movie compression for excellent compatibility with computers, beautiful movies can be shot even longer. With a dedicated movie button, starting and stopping movies is easy with a single touch. The STYLUS XZ-2 is also equipped with Multi-Motion Movie IS image stabilisation. This function corrects for the common gradual camera shake that occurs when shooting on the move, allowing users to enjoy more stable and higher quality movies. With the iPhone and Android compatible smartphone application OLYMPUS Image Share (to be released on September 2012, and the Toshiba FlashAir SDHC card with an internal wireless LAN, uploading images to social networking services is easier than ever before. Using the smartphone connection function included on the STYLUS XZ-2 to set up a FlashAir card makes Wi-Fi connection simple. With the OLYMPUS Image Share application, users can easily load images onto a smartphone via a thumbnail index, add Art Filters on a smartphone, and share images on various social networking services. A one-time password can also be issued for connecting to multiple smartphones simultaneously to share images with friends and family. This function satisfies the demand of users who want to upload still images to social networking sites, such as Facebook and Flickr. By adding images for sharing to an upload list on the camera, they can easily be uploaded to the desired social networking service. Eye-Fi cards are SDHC memory cards that contain an internal wireless LAN. Images can be wirelessly uploaded to picture services such as [ib on the net], online photo albums, and computers. High-speed shutter – 1/2000 sec. 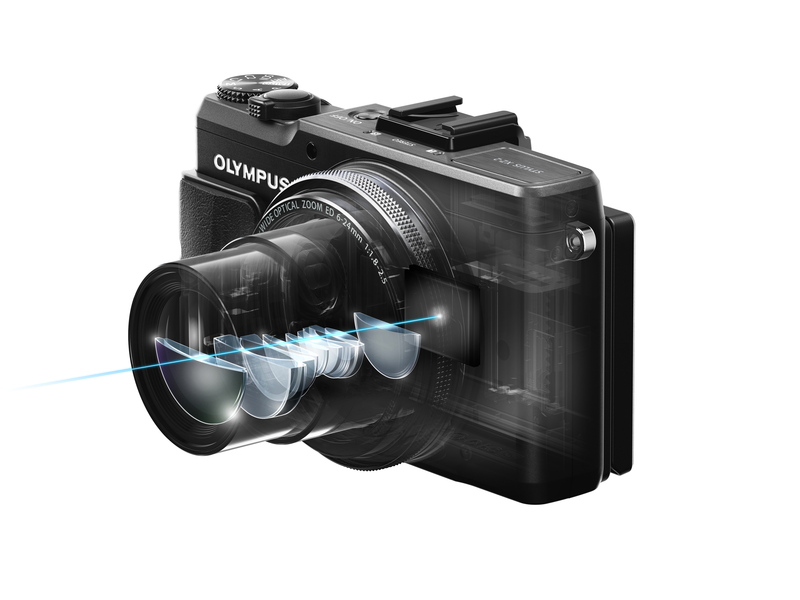 The OLYMPUS STYLUS XZ-2 is available in Black colour at Olympus authorised retailers from November 2012 onwards. The RRP is to be advised. This entry was posted in Brand: Olympus, Group Test & Reviews, Photography Articles & Videos, Uncategorized and tagged Olympus, Stylus. Bookmark the permalink.